Nate Wilks joined Calvary as Senior Pastor in August 0f 2013, following three years as Pastor of Family Ministries in Cochranville, PA. Nate graduated in 2010 with an MDiv. from Covenant Seminary in St. Louis. He also holds a B.A. in Broadcast Communications from Geneva College in Beaver Falls, PA. Prior to pastoral ministry, Nate spent a few years as a baseball broadcaster in Augusta, GA, where he met his wife, Bethany. 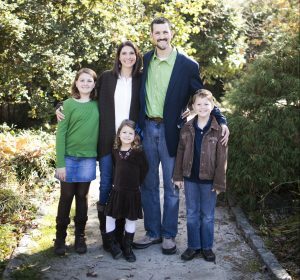 Nate and Bethany have three children – Kayleigh (12), Hayden (9), and Elise (6), and they love Raleigh for its people, weather, restaurants and parks. Nate is an avid sports fan and enjoys rooting for his beloved Steelers, Pirates and Penguins. 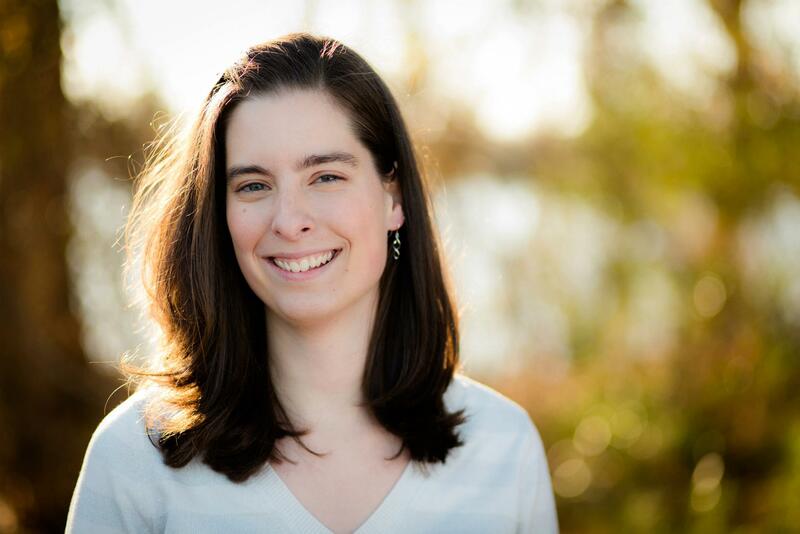 Sarah Lambert joined Calvary as worship music director in 2011. Sarah grew up in Raleigh and has attended Calvary since she was in elementary school. 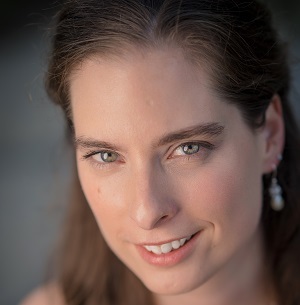 Sarah graduated from Covenant College with a Bachelor of Arts in music, and received a Master of Arts in Teaching from North Carolina State University. She is currently pursuing an Associate’s degree in Ultrasound Technology. Sarah recently married Jeremy Lambert, and they live in Raleigh with their dog, Sam. When not playing music, Sarah might be found watching North Carolina State football or sipping on an overpriced beverage at Starbucks. Thank you for visiting our website. We are a Gospel-centered community, seeking to lift high the name of Jesus, fall more in love with our Savior, and love our neighbors for His sake. We are a broken people being made whole by the love and grace of Jesus. We are excited that you have chosen to check out our website, and we would love the opportunity to get to know you.